Paralympian Stephen Miller from Cramlington has been selected to represent Great Britain in the Rio Paralympic Games being held this September. 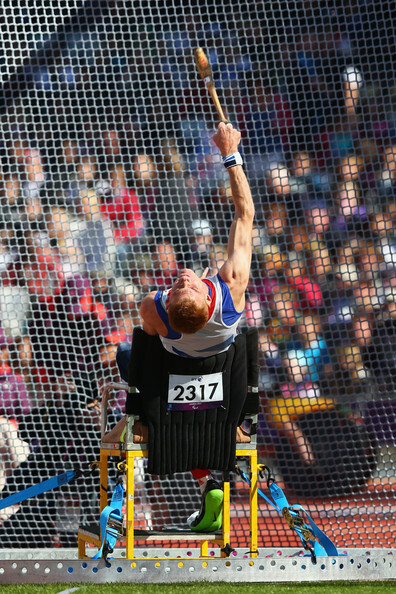 For Miller, who will compete in the F32 Club Throw, it will be his 6th Paralympic Games. 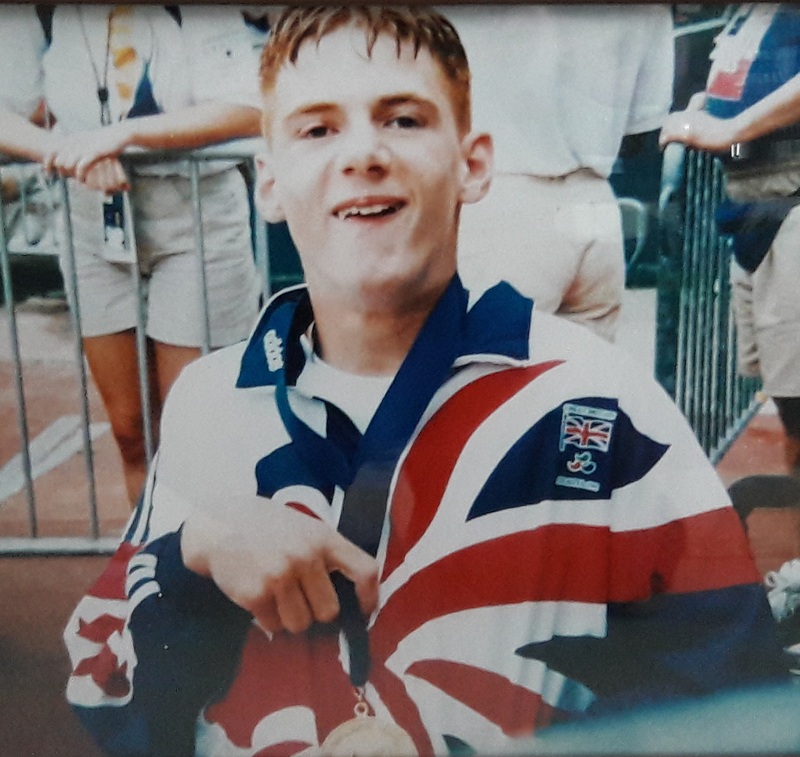 It is 20 years since he made his Paralympic debut in Atlanta 1996 at the age of 16, now 36 he is the most experienced member of the British Athletics team going to Rio, although not the oldest. Miller is included in a squad of over 50 athletes that will fight for medals in Rio. It promises to be one of the most competitive and exciting Paralympics ever, and competition to get in the team has been fierce with qualification stretching back to last year. 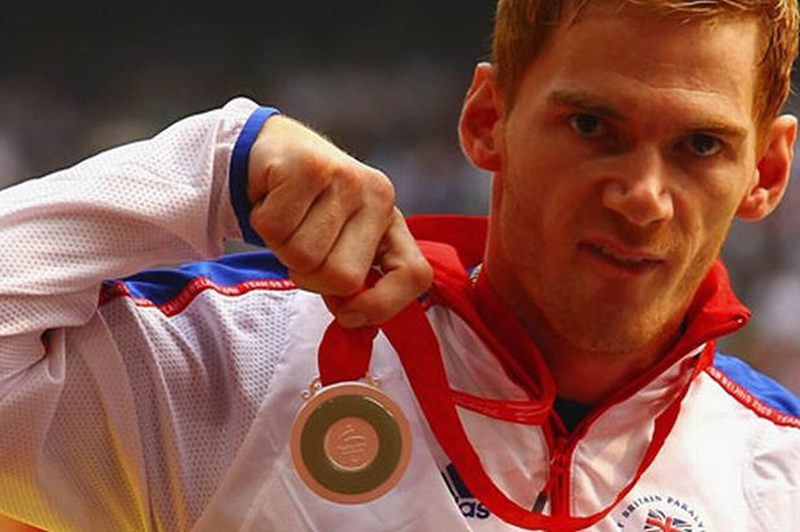 Miller will be determined to add to his tally of 5 Paralympic medals, and will want to put the disappointment of London 2012 behind him when he competes in Rio. The games will be just short of 4 years since having his left hip replaced post London Paralympics, Miller is now fully fit and ready to take on the world once again. Stephen Miller said “It’s amazing to be selected for my 6th Paralympics, it’s been a tough selection process as there are so many talented athletes in Great Britain. I have to thank my coach and mam Ros who has been fantastic as always. My sponsors Speedflex, The Performance Clinic, Think Chiropractic and Mannatech have supported me tremendously. Thanks to my wife for putting up with me, especially during the tense selection period. 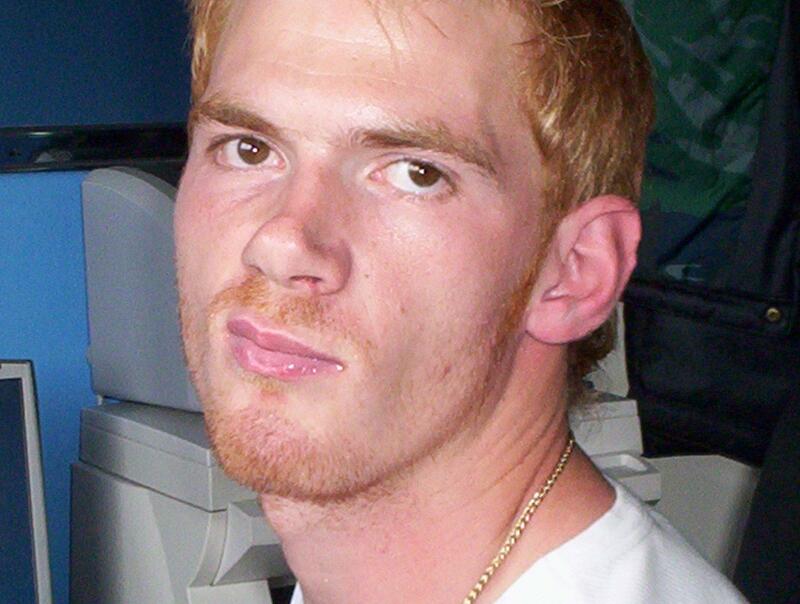 And my brother who is my biggest supporter. Of course I have to thank The National Lottery and British Athletics who have made it possible for me to train to my limit. people might, but life won’t, so we have to fight. committ to it and work hard. to fall on our side. get into the dark of it. can hurt people,or unearth people. 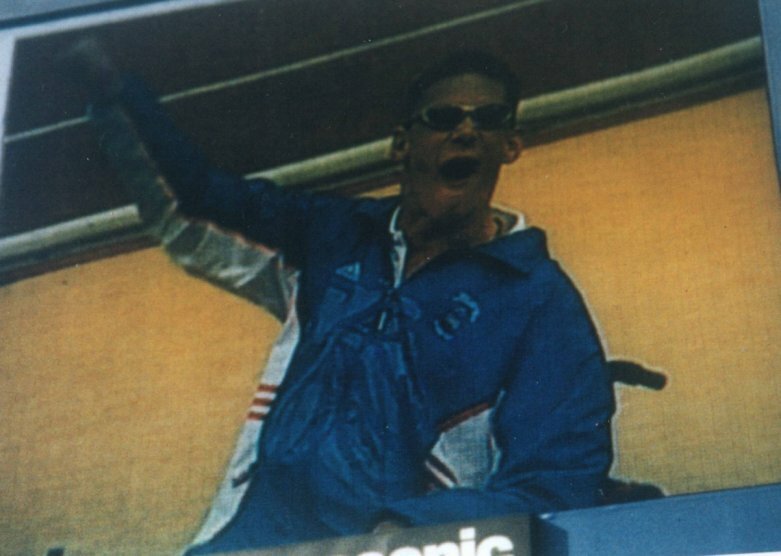 Cramlington Paralympian Stephen Miller competed at the British Wheelchair Athletics Association (BWAA) Grand Prix Series in Stoke Manderville this weekend. It was Stephen’s third competition of the 2015 season and he smashed his previous season best of 28.33m set in Dubai in February with a throw of 32.63m. 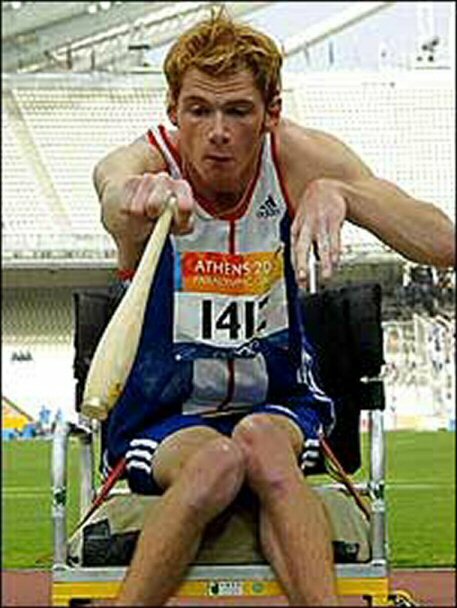 The result was Miller’s best since 2009 and puts the 5 time Paralympic medallist close second in this year’s IPC world rankings. After recovering from a niggling back problem, it was an impressive series of throws as Miller launched four of his efforts over 31 metres to win the competition and set an impressive mark in the build up to the IPC World Championships in Doha. but the world’s always in trouble and strife. because society is constantly on the mend. trying to claw back in vein.